يقع في شاطىء بيرنز, Burns Beach Bed & Breakfast إنه المكان الأنسب لاكتشاف برث و ما يحيطها. يقع مركز المدينة المثير على بعد 32. Km فقط. إن سهولة الوصول من الفندق إلى المعالم السياحية الشهيرة الكثيرة في المدينة كمثل Kinross Medical Centre, Currambine Family Practice, Shenton Avenue Medical Centre هو استثنائي بحد ذاته. يعمل Burns Beach Bed & Breakfast على ضمان إقامة مريحة لضيوفه من خلال خدماته الممتازة وحسن ضيافته. يمكن للنزلاء الاستمتاع بالميزات التالية: واي فاي مجاني في جميع الغرف, تسجيل وصول/خروج سريع, تخزين الأمتعة, واي فاي في المناطق العامة, صف السيارات أثناء إقامتهم في هذا المكان الرائع. في الفندق غرف نوم يتجاوز عددها 3، كلها مجهزة بعناية وجمال وبعضها مزود بـ تلفزيون بشاشة مسطحة, اتصال لاسلكي بشبكة الإنترنت (مجاني), غرف لغير المدخنين, مكيف هواء, تدفئة. يقدم الفندق العديد من الفرص للاستجمام كمثل سبا, حديقة. إن Burns Beach Bed & Breakfast هو خيارك لخدمة الفنادق الراقية في برث. لا يمكن إقامة الأطفال في هذا العقار. Not much accommodation in the area so this place was perfect! Everything is perfect! Unless you need to travel to Perth City or Fremantle frequent.. I booked here as we were spending the weekend at the V8s at Barbagello. I wanted something close to the track so we didn't have to spend the 1hr + travelling from and too the city. So this was perfect! Beautiful house, room was nice and tidy. Great set-up. Continental breakfast included perfect to kick start the day. Graham and Kath were ever so welcoming and happy to help with anything that was needed. Thanks again for our great stay guys. See you again soon. Ideally located for beach and ocean access. Staff / owners were always happy to talk, advise and help out when and where needed. 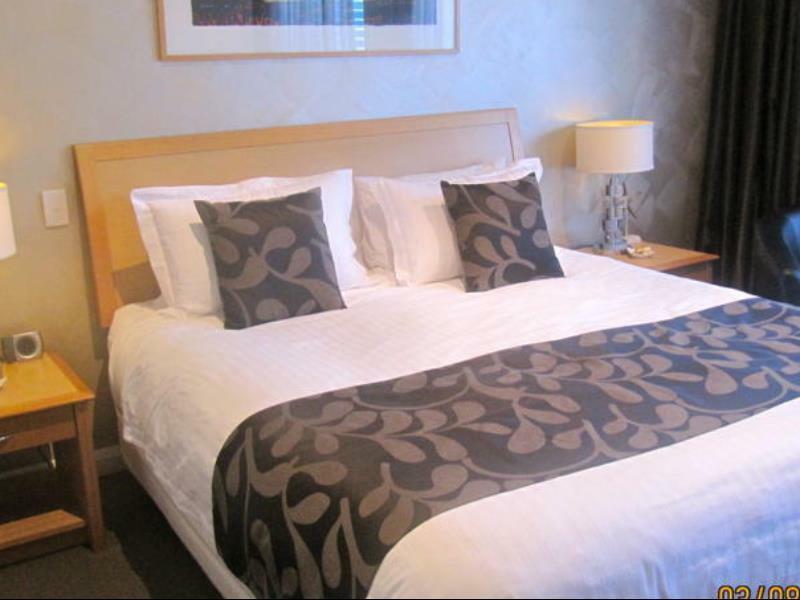 The room was excellent, spacious & clean with the most comfortable bed - just what's needed after along tiring journey. Altogether excellent. Stayed here previously at it felt like a home-don't know what's happened but didn't get the same feeling this time round. The best bed and breakfast I've ever stayed at. The home overall is fantastic, in terms of both cleanliness and quality, which when combined with unbeatable hospitality, made it a truly memorable experience. Beautiful decors and comfortable room. 5 mins walk to the beach. Wonderful breakfast served hot daily with great variety. Nice Jacuzzi hot tub to chill in the evenings. Absolutely warm and hospitable hosts. It's the third time my partner and I have stayed at Burns Beach B&B. The place is immaculate with excellent and clean facilities. Prue and Glenn are so warm and welcoming. The breakfast is quite frankly the best breakfast I have ever had travelling - amazing! We will certainly be back to relax again. Pure white, pure blue, clean room, nice Breakfast fast and kindness of Prue and Glenn. This is one of my best trip and can feel relax in my experience. Was amazing, the service was next level. The house itself and the rooms were incredible. Wonderful stay. The hosts were very nice and friendly. very clean,with warm feel of a home. beautiful and the ocean theme is really nice. it is the best B&B I ever visited,very nice owner and comfortable place! It was fantastic! Prue and Glenn were very professional and supportive, great experience, highly recommend! this B&B is well managed by an old couple who are very meticulous about providing a cozy experience for its visitors. The house is very new and well renovated. 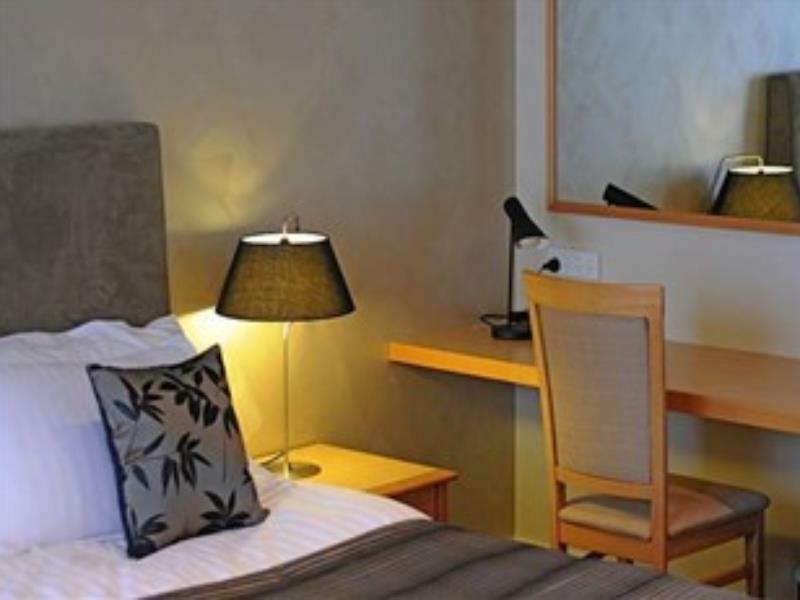 The room comes with private bathroom which is clean and modern. Breakfast is provided every morning. 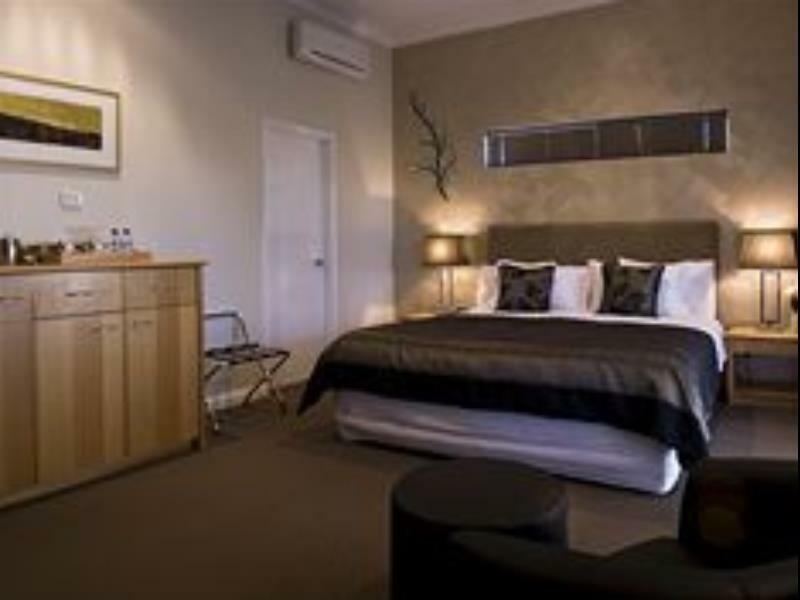 It is right next to the beach and a good 30 min drive to Perth city. The only downside is that the west side room and South side room are next to the dining area. It is a little bit noisy in the morning when people starts having breakfast while you are still in bed. Great service, nice bed and fantastic breakfast ! !